Neither Geesje nor Anna, who are different in every possible way, can foresee the life-altering surprises awaiting them before the summer ends. Purchase the book HERE. 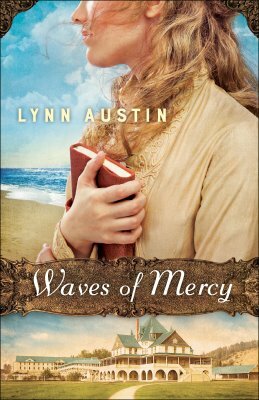 Award winning author Lynn Austin was a former teacher who now writes and speaks full time, has won six Christy Awards for her historical fiction. One of those novels, Hidden Places, has also been made into a Hallmark Channel movie. Lynn and her husband have raised three children and make their home near Chicago, Illinois. Learn about Lynn and her books HERE.